Healthcare Computing® is a specialist provider of GP IT Support and Solutions supporting CCGs to improve digital maturity and patient care in the NHS. 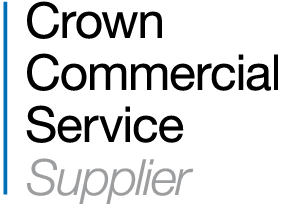 We work in partnership with CCGs to reduce costs, realise collaborative benefits and increase efficiencies across their infrastructure, whilst delivering excellent customer service. Our flexible business nature enables us to rapidly deploy specialist NHS IT staff and resources to deliver successful projects, to meet your Digital Transformation Agenda. 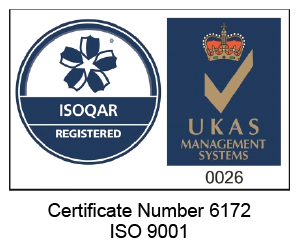 Backed by 20 years’ experience of NHS and GP IT, coupled with our customer focused ethos, we have the accreditations, knowledge and resources to migrate, centralise and support your mission critical IT Infrastructure, making us the ideal IT partner for your CCG.